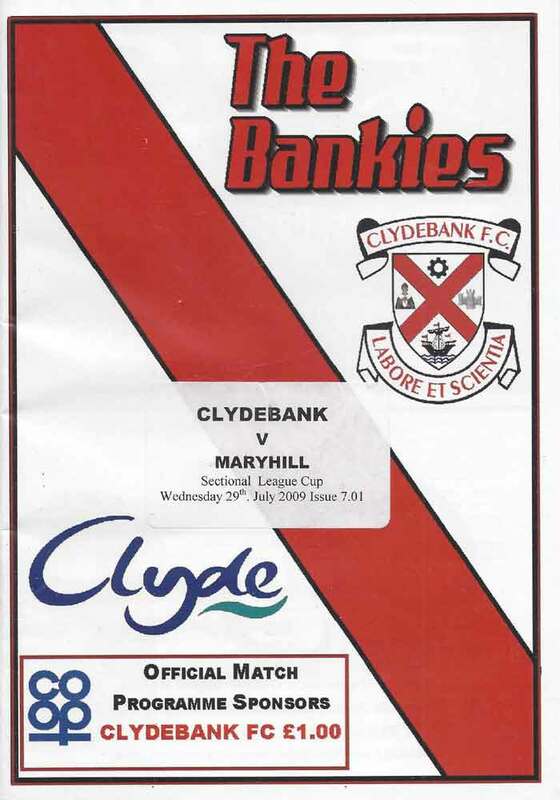 Clydebank inched ever closer to promotion to the Premier League when they notched up a hard fought 3-1 win against a Hurlford side who are desperate for points at the other end of the table. Charlie Hobbs opened the scoring against the run of play just after half an hour, but a Cunningham header brought the sides level just after the break. In a replica of the Annbank match on Saturday, Hobbs won the Bankies a penalty kick, which was despatched superbly by Moffat into the net. With the Ford throwing everything into attack in the closing stages, Stevie Dallas latched onto a long ball to lob the keeper for the goal of the night.